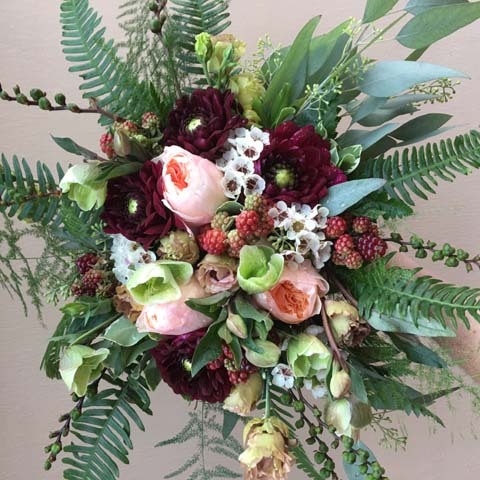 Your bridal bouquet is one of the most photographed items on your wedding day. 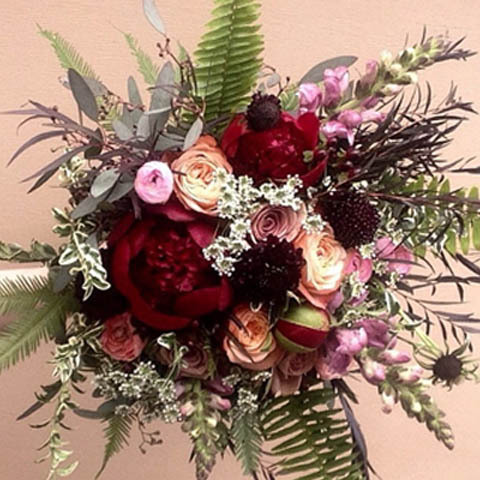 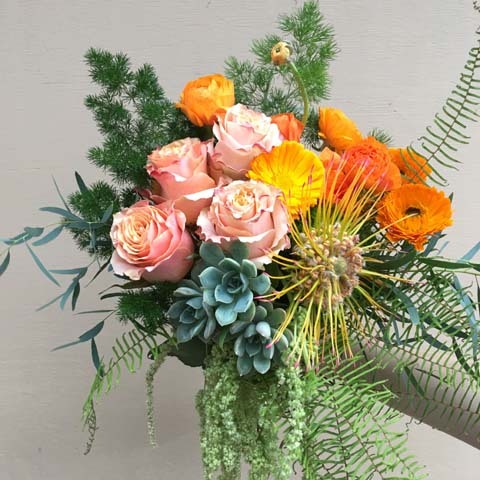 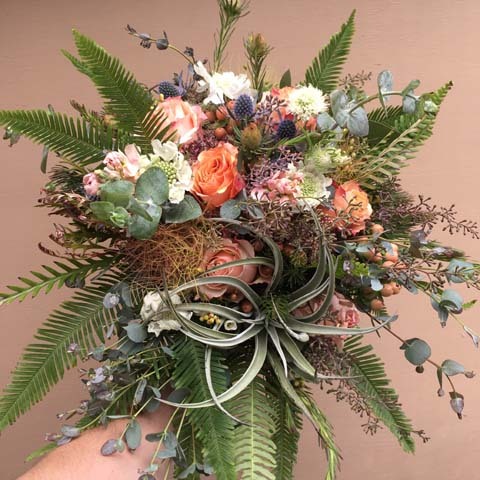 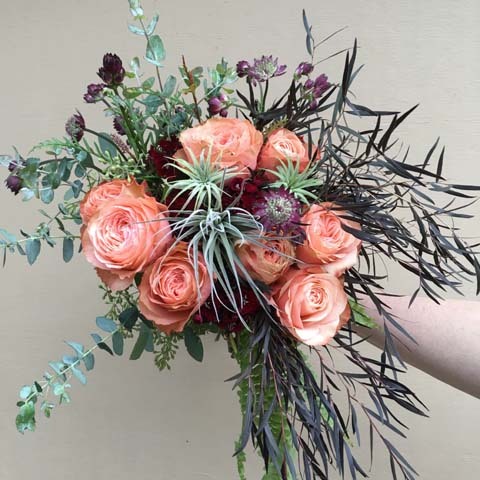 Make sure your bouquet is spectacular with an original design by Broadway Floral. 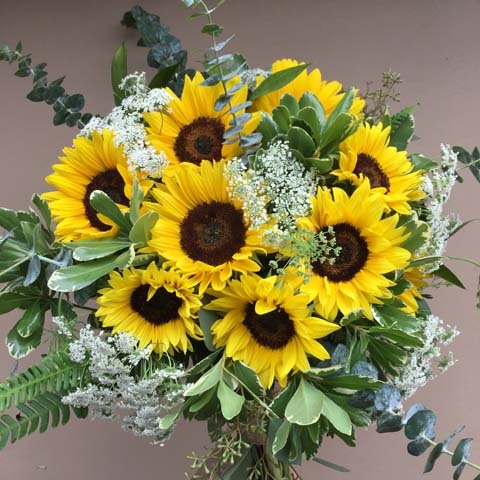 Our photographs are just a small sampling of past weddings. 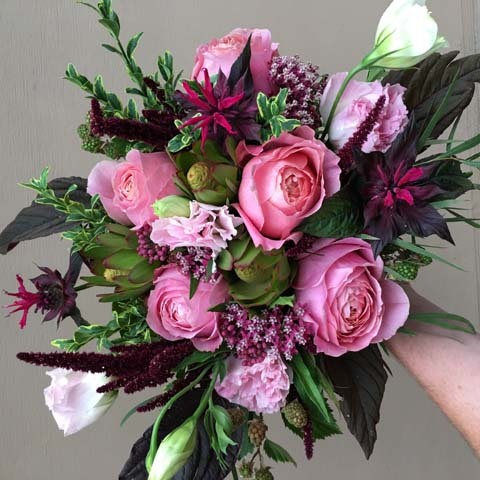 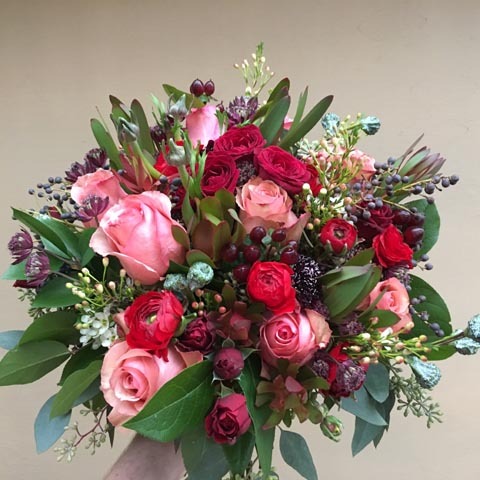 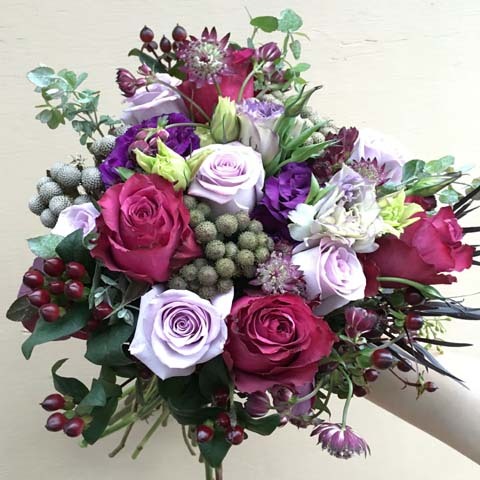 We would be pleased to design a bouquet created to fit your style, personality and budget. 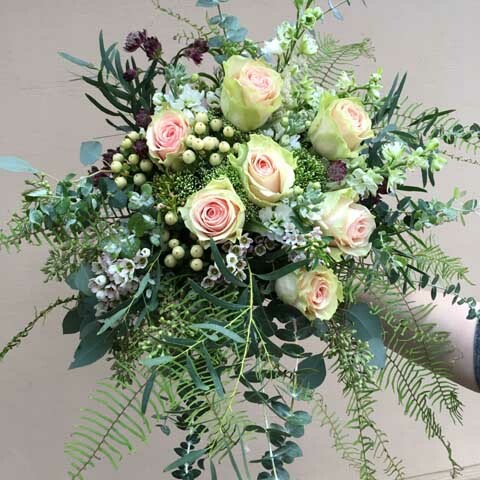 Many brides today are on realistic wedding budgets. 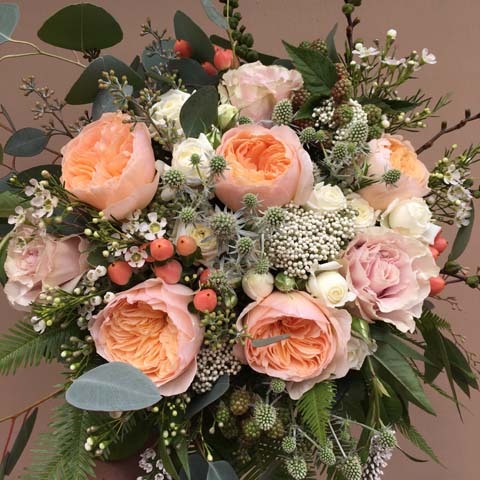 A complimentary consultation is the best way to get an estimate for your wedding flowers. 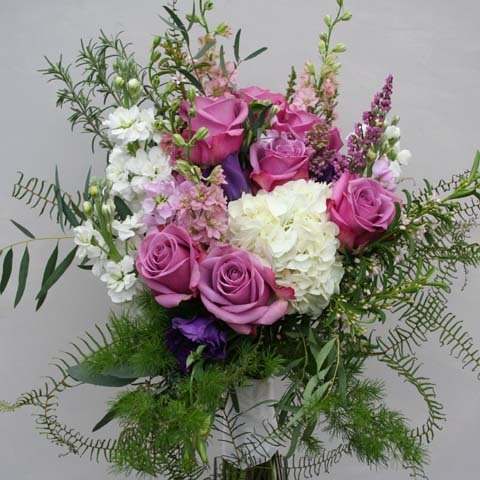 Our bridal bouquets typically range from $125-225 with an average of $175 depending on style and types of flowers. 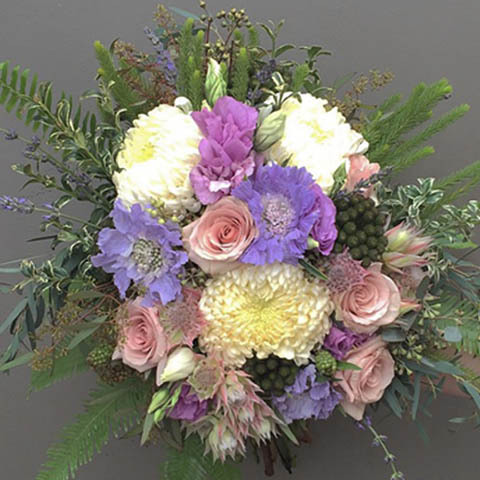 Call 503-288-5537 to set up a complimentary consultation.